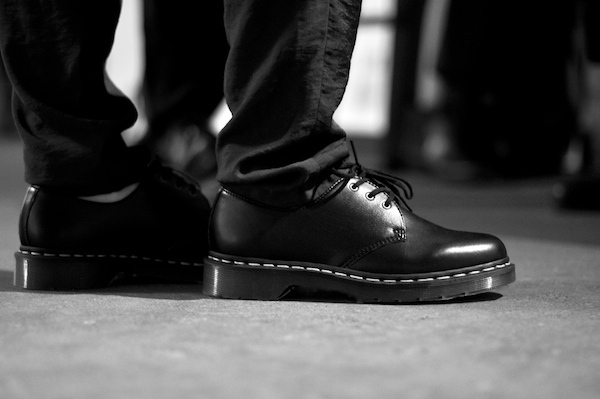 We’re seeing so many cool girls now in Dr. Martens and outrageous creepers. It’s been a throwback trend for a while now, but suddenly creepers are popping up in unexpected places. Who ever thought you could purchase creepers at Chanel? It’s a masculine look that I just love on women.